Indiana’s military service members give everything they have to their country. Unfortunately, many veterans return from service with lifelong physical and mental health problems. In these situations, the VA provides for disability benefits in the form of a monthly, tax-free payment. There are a number of requirements veterans must meet before receiving disability compensation. At the Comerford Law Office, LLC, our experienced Indianapolis veterans disability benefits attorneys can assist you in determining your eligibility, dealing with the initial paperwork, and if for any reason your claim is denied, filing a form 9 (appeal) with the VA. When am I Eligible for VA Disability Compensation? 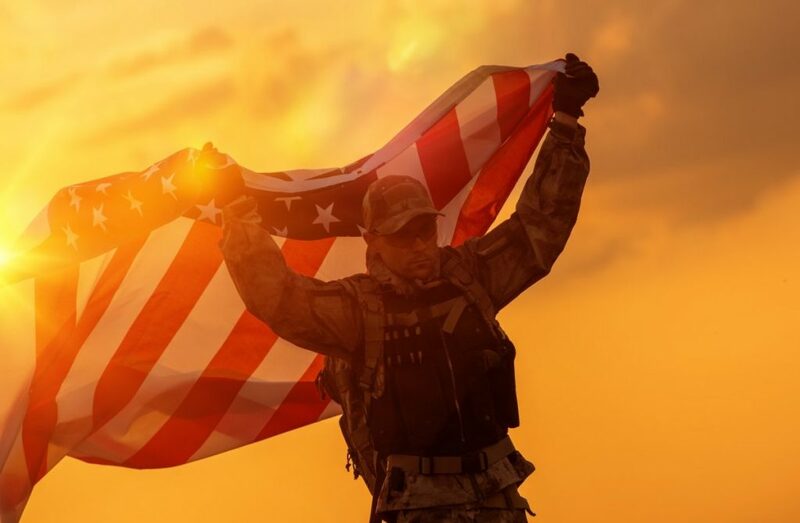 You served in the U.S. armed forces on active duty, active duty for training, or inactive duty training. You received a disability rating for a service-connected condition. In-service Disability: You developed your disabling conditions as a result of a sickness or injury acquired during your military service. Preservice Disability: You had a sickness or injury before you joined the military, but your service aggravated your condition (i.e., made it worse). Postservice Disability: You developed a disability during your time in the military but the condition did not appear or manifest itself until after you left the service. Disabilities That Appear within One Year of Discharge: These include certain listed illnesses like hypertension, diabetes, and peptic ulcers, in which the symptoms manifest within the first 12 months after the service member’s discharge and which are rated at least 10%t disabling by the VA. Exposure to Hazardous Materials: If you are a Vietnam veteran who was exposed to Agent Orange, you can qualify for disability benefits. Similarly, veterans have received disability for exposure to asbestos, mustard gas, radiation, and even contaminated drinking water. Former Prisoners of War: If you were held as a prisoner of war (POW), you may be eligible for disability benefits for illnesses and conditions related to your captivity, such as post-traumatic stress disorder, frostbite, hypertensive heart disease, and chronic dysentery. Even with a presumed disability, many veterans still find it a challenge to obtain VA benefits under the law. Attorney James R. Comerford understands this struggle. 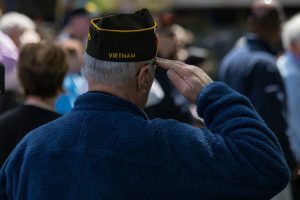 As a VA-accredited Indianapolis veterans disability benefits lawyer, he has the experience and resources to guide you and your family through the process. So if you need more information regarding VA disability benefits, contact The Comerford Law Office, LLC, by telephone, email, or online to schedule a free consultation today.